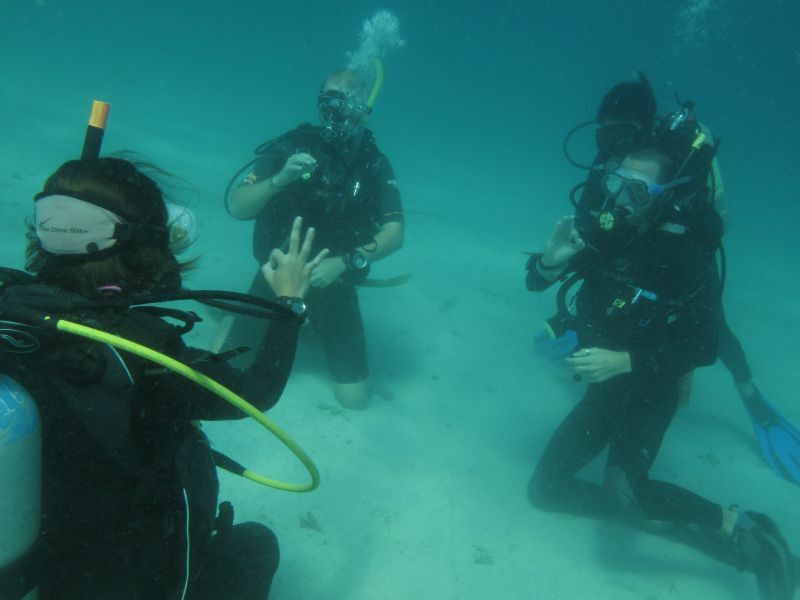 PADI specialty courses allow you to explore areas of personal interest in more details, giving you additional knowledge, confidence and diving expertise. Some of the specialities require an Advance Open Water or Adventure Diver certification, whereas some you can being straight out of your Open Water course. If you complete five specialities with your Rescue Diver certification, you are accredited as a Master Scuba Diver, the highest non-professional PADI certification. Most courses you must be 10 years or older. Courses marked with * denote you must be 15 or over. The PADI Wreck Diver Specialty takes you deeper into the world of underwater ship wrecks – sunken ships now a hub of activity and other marine life. Don’t miss out – The Perhentians are home to some of the best wreck diving in South East Asia and are our most popular speciality dives! The PADI Deep Diver Specialty takes you through deep dives teaching you the techniques required for planning and conducting deep dives safely. 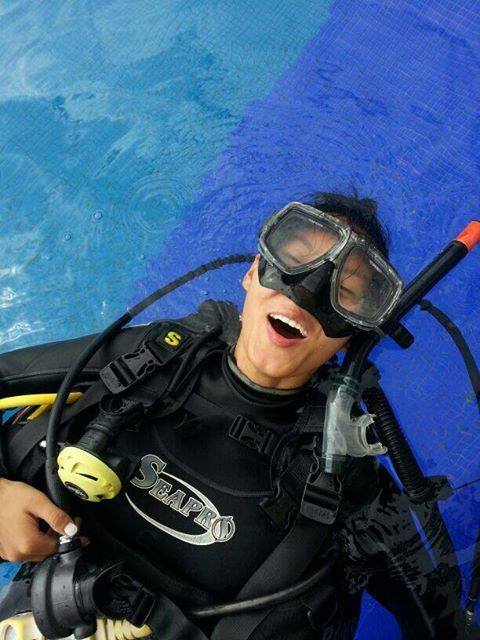 Try it out and feel the narcosis at depths down to 40 meters! The PADI Digital Underwater Photographer Specialty is a 2 dive program over ½ days, which also includes camera techniques, camera maintenance / preparation, composition and macro photography. Capture your experience on film. 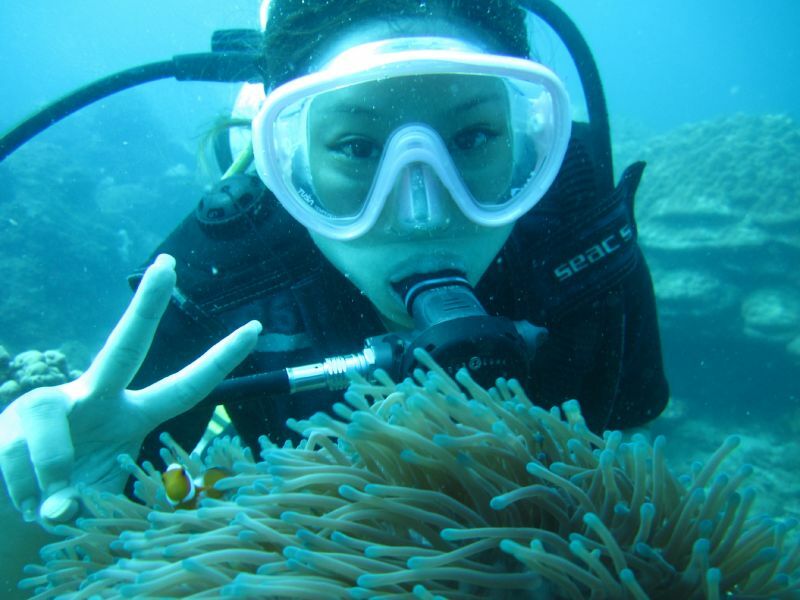 An excellent way to record your diving experience with the marine life, the dives and the friends! Diving at night is an exciting experience. Through three dives on the Night Diver Specialty we will take a closer look at nocturnal marine life behaviour and navigate at night to the stage where you can lead your own night dives. Extend you bottom time! Learn how to analyse enriched air cylinders as well as plan and safely execute enriched air dives giving you loads more time to enjoy your dive! The Equipment Specialty gives you a basic knowledge of equipment maintenance and repair. During this day long course you will take a closer look at maintaining and basic problem solving for masks, fins, regulators, BCD’s and tanks. Extremely practical and useful knowledge for enthusiastic divers. Four dive program taking you through various search patterns, improving your navigation techniques and teaching you how to find different objects in different conditions. We will also show you how to effectively use lift devices allowing you to safely bring heavy objects back to the surface. Being able to navigate you way around a dive site gives you more freedom and a much more effective dive plan underwater. You do not need to follow someone else’s fins around but can plan your own dive. This 3 dive speciality will develop your navigational skills both with compass use and natural navigation techniques. 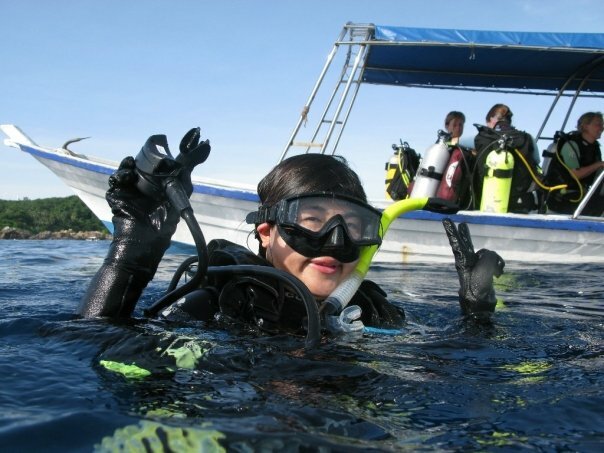 This program is designed to give you more appreciation of the underwater environment around you. Makes an excellent combination with the Fish ID Specialty! Get to spend more time on dive site with this two dive introduction to Multi-level and Computer Diving. You’ll learn to use the PADI Wheel, a diving table that allows you to vary your depths during a dive extending your no-decompression limits, plus receive explanations of how to dive with dive computers, a popular and safe way of keeping track of your dive profiles. One of the greatest thrills of diving is just hovering mid-water in a school of barracuda. No stress, effortless, using as little air as possible. This comes from good buoyancy control. 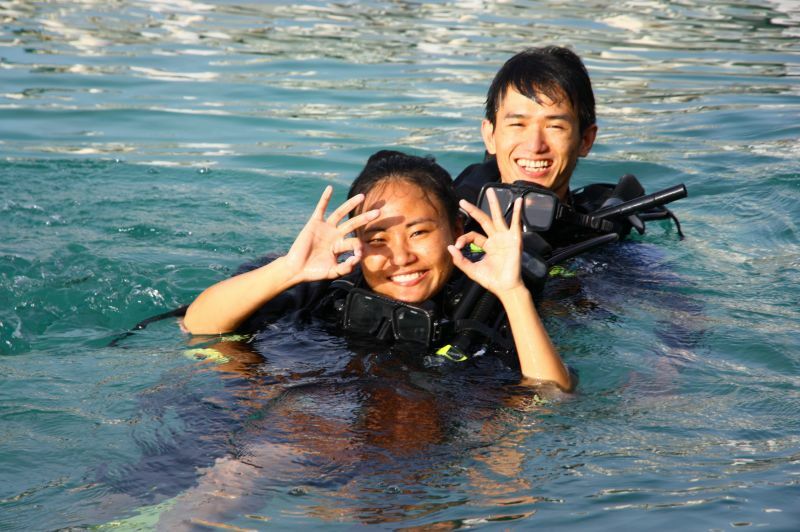 This two dives speciality will focus on correct weighting using your lungs correctly to control your buoyancy. On a dive around you can see hundreds of fish. This two dives specialty is aimed at helping you identify fish by their shape and colours. A greater awareness of fish identification will help you learn more from others about the underwater environment and is the beginning of a fascination with fish behaviour. Combines well with Photographer and Project Aware Specialities. Quiver……my hometown! The feeling of back home each time I clock my dive trip which is now my hubby & my annual affair! To me diving is not about only getting wet but those wonderful moments with every one matters alot! I miss my home!